The SC6 Series includes single channel, two channel and signal splitter models. 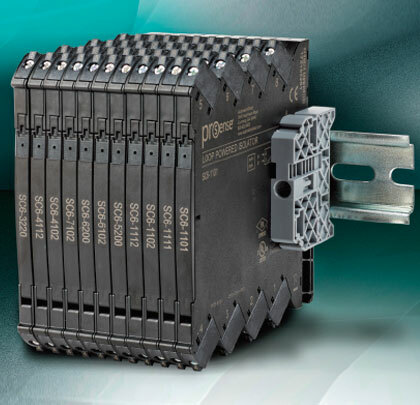 Power options include an in-rail power bus, loop powered output, as well as models that are powered directly from the input signal. Application specific models have fixed configuration requiring no set up; DIP switch configured models provide flexibility to meet a variety of applications. These conditioners offer excellent accuracy and fast response, a wide operating temperature range and are suitable for high vibration environments. LED operation status is available on some models. For more information, visit www.automationdirect.com/6mm-signal-conditioners. 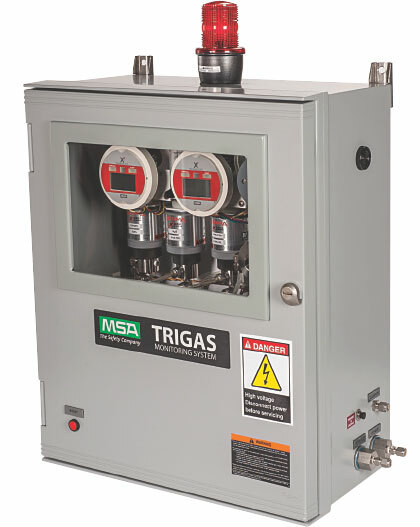 With the TriGas Monitoring System from MSA, there’s never been a more effective, efficient and flexible total solution to address toxic and combustible gas safety in wastewater treatment plants. Its triple threat monitoring, detection, and alert capabilities truly take gas safety to the next level in water treatment applications. 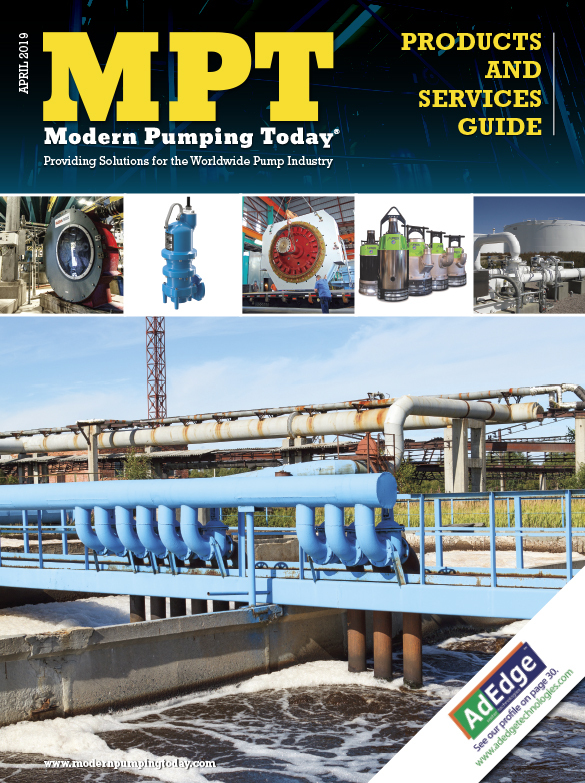 With its state-of-the-art next-gen design, the TriGas Monitoring System featuring Ultima® X3 technology from MSA delivers a total safety solution that provides exceptionally reliable protection against the water industry’s most challenging triple threat: (1) confined space oxygen deficiency, (2) hydrogen sulfide leaks, and (3) combustible gases (methane). 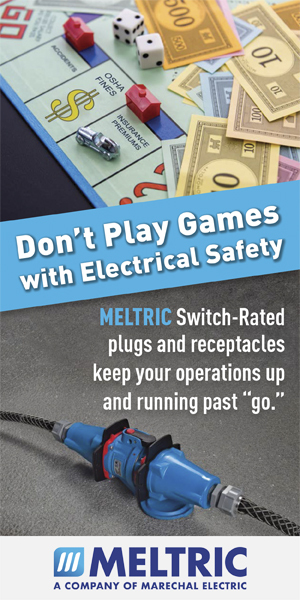 For more information, visit www.msasafety.com/detection. 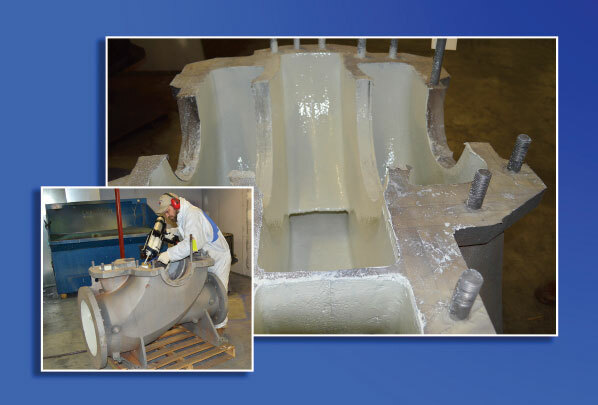 Stronghold Coatings will feature their RepaCoat family of products which are ideal for the sealing and repair of pumps, in booth #1203 at the TurboMachinery Show in Houston, September 17 through 20. Among the products displayed will be RepaCoat FX, a permanently elastic two-component polyurethane elastomer that is fast curing, highly wear and abrasion resistant, and is easily and economically applied on-site. It is highly resistant to aggressive environments, and provides full elastic recovery even after multiple elongations and compression loading. With Venturi sprayers, RepaCoat FX allows economical, on-site application, making it is ideal for use on gaskets, conveyor belts, rollers, expansion joints, bridge piers, pipes and elbows, tubes, pumps, impellers, tanks, silos, and more. For more information, visit www.strongholdone.com/products. The Sample Pro Portable Pump combines the unparalleled sample accuracy and high reliability of a bladder pump in an easy-to-use package. Its twist-open design makes it easy to change the disposable bladder in seconds. The pump runs cool, can run dry without damage, and can be operated using any of QED’s Micro Purge® controller options: a 12-volt integral compressor, a Honda® motor-powered gasoline-driven compressor, an external compressed air cylinder, or a lightweight backpack with integral CO2 cylinder. The Sample Pro pump’s rugged, all-stainless construction will stand up to tough portable use. For more information, visit www.qedenv.com.